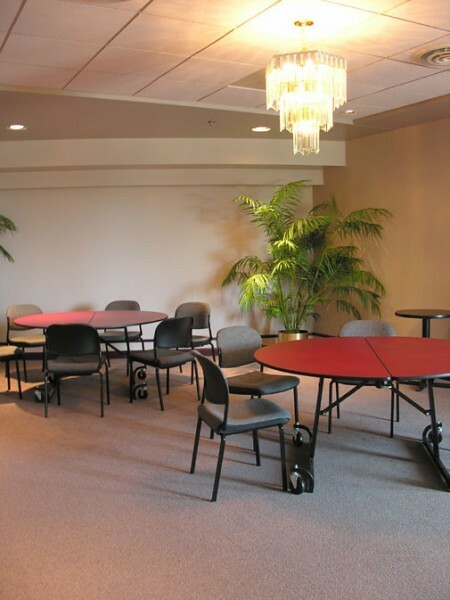 Greet your guests with a panoramic view of the Bay and Cofrin Memorial Arboretum as you host your event on the third level of the Weidner Center. 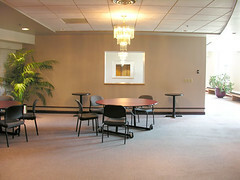 The Balcony Lobby provides a unique setting for a variety of functions including meetings, dinners and receptions. 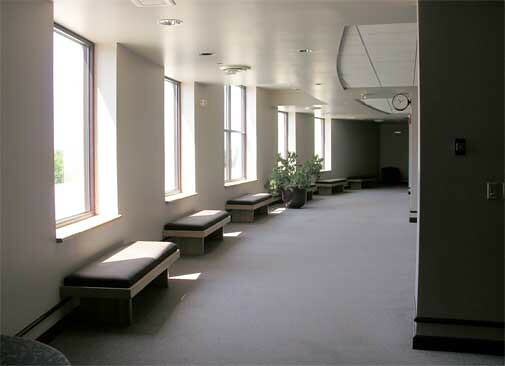 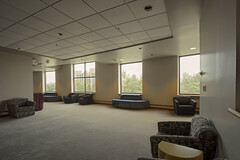 The Balcony Galleries, located just around the corner, allow additional space for break-out sessions or expanded seating.